On this edition of What Next we observe that the global economy is still on a bumpy ride and recovering. Europe, Japan, UK, and Australia are heading for a slow down while the world grapples with the trade war, Brexit and more. 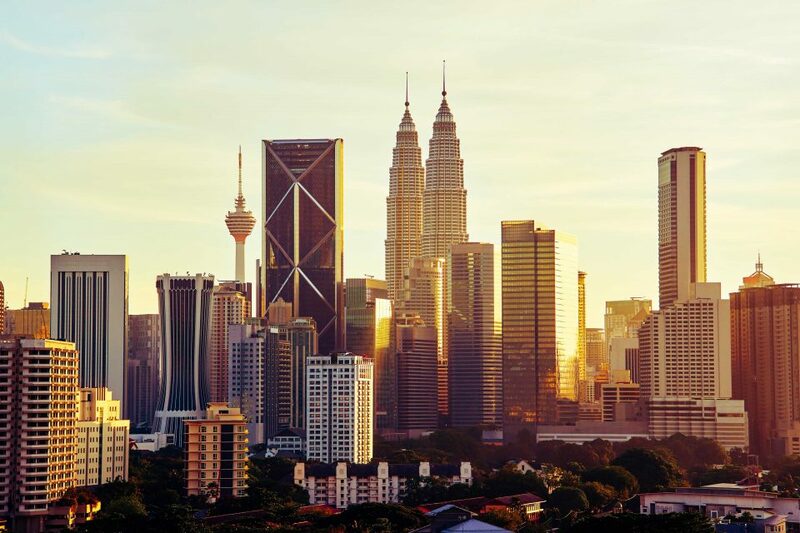 Our stance on Malaysia’s economic outlook remains buoyant despite the headwinds from the global economy. Download this month’s edition below.